Accessories for your Twizy are this way! Renault Twizy with a roof box! I am impressed ! I was able to fix my old roof box on my roof rack ... and miraculously the elytrum doors can open! 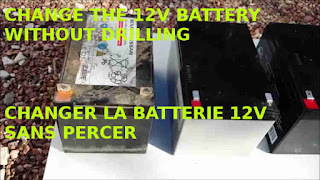 Renault Twizy : how to change the 12V battery without drilling terminals ! 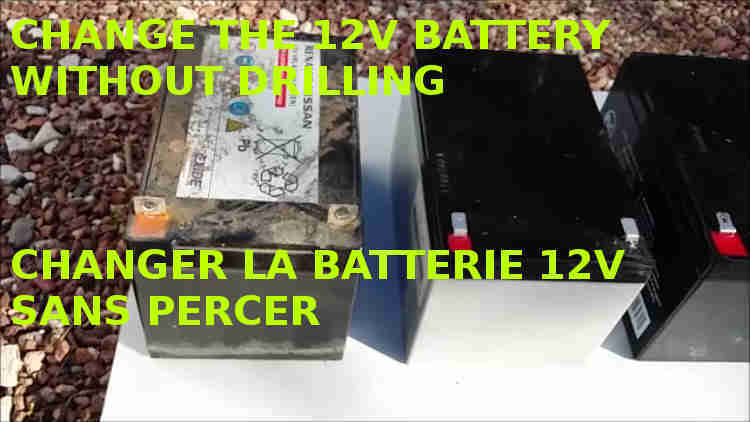 Change the 12 Volts battery without having to drill the pods is possible at least in troubleshooting with this little tip! This is a new video explaining how to change the warning switch! 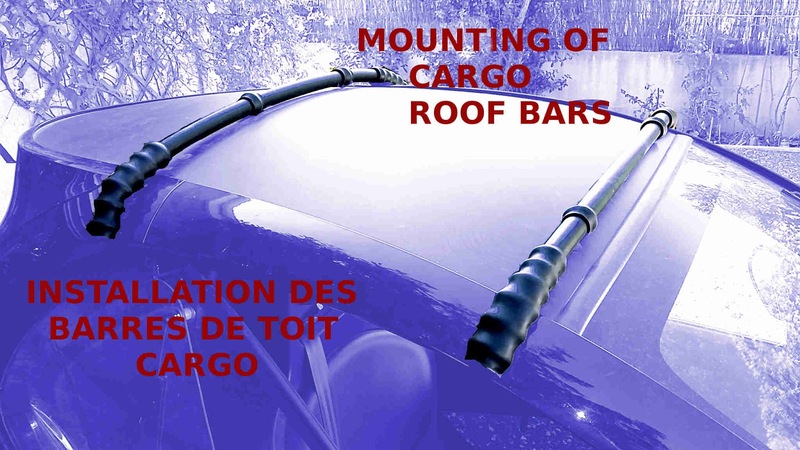 Here is a video that explains how to install in a few minutes and without tools, the "CarGo" roof bars, always without any modification of the vehicle naturally! The secrets of Twizyman : remove scratches from polycarbonate ? 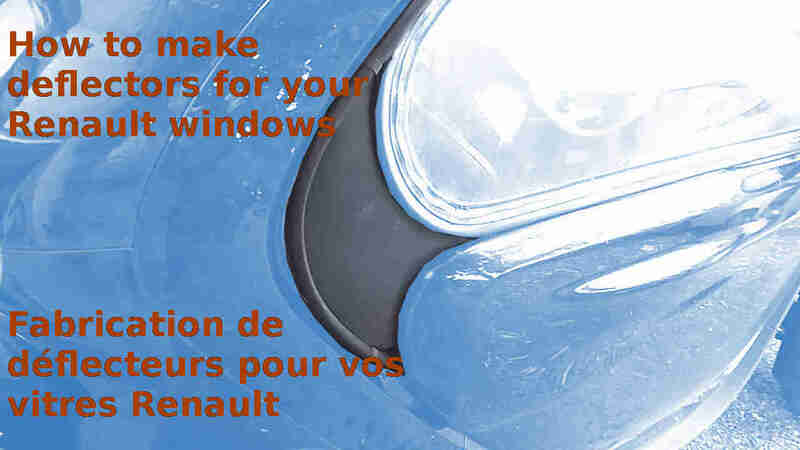 All the work I did for the Renault Twizy for many years led me to find manufacturing tips, to imagine, to test different things, often to "think out of the box", which is maybe the most exciting. 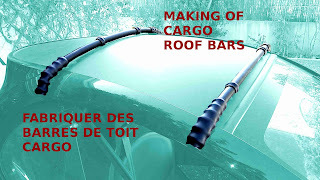 Frequently it did not work out, but sometimes interesting elements emerged that go beyond the framework of the Twizy and this is what I want to share with you in this new series of videos called "The Secrets of Twizyman" (videos without words or with sub-titles). Far from wanting to give examples, it is rather a question of continuing to boil the ideas or to give them. 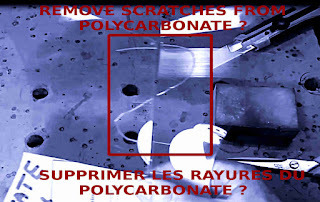 To inaugurate this series, I was interested in the problem of repairing scratches on polycarbonate. 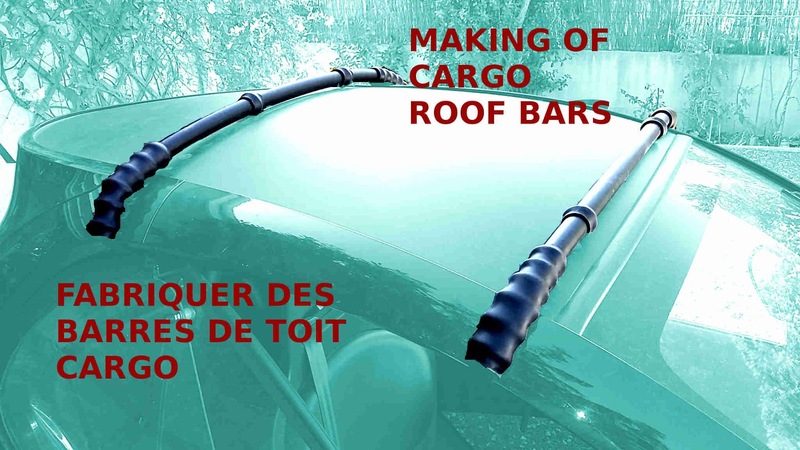 This video describes how to simply make "CarGo" roof bars for your Renault Twizy for less than € 30 and always without any modification of the vehicle. 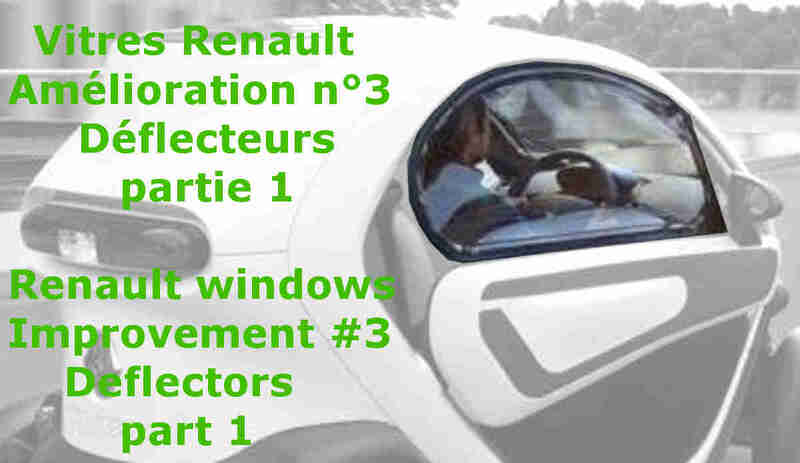 You will find in this article a video explaining in detail how to make by yourself Renault window deflectors for 10€ only, as well as the template required for this production. 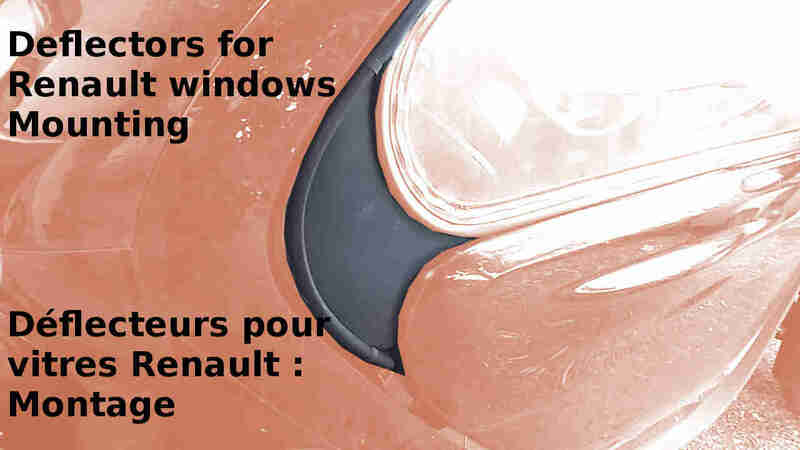 This video shows how to simply install in a few minutes the new rear deflectors without any modification of doors or windows. Here is the last of the 3 improvements that I propose to you to complete your windows Renault. These are new deflectors well adapted to these windows and you can make by yourself for a few euros. Will Microlino be my next Twizy ? 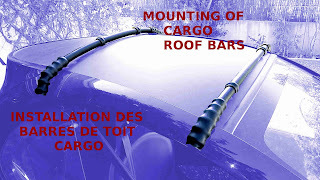 MultiGo, the brand new luggage and bicycle carrier, just for Twizy ! 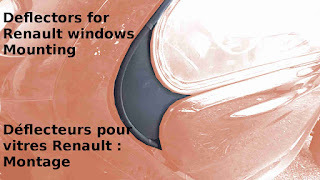 What is the real range of the Renault-Nissan Twizy and how to preserve its lithium-ion battery? Why not a solar energy powered Twizy ? 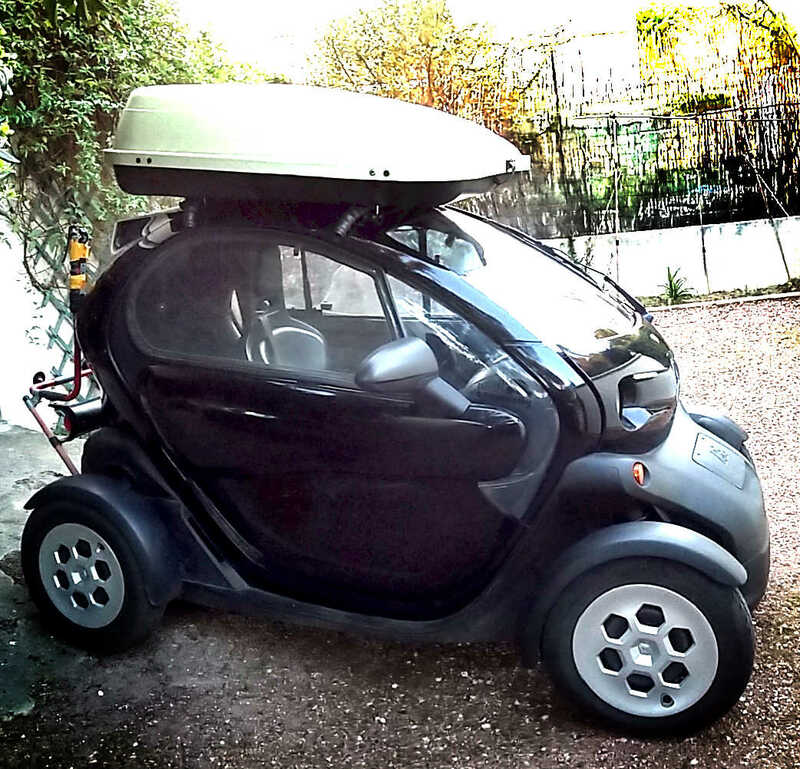 Why not a Twizy pickup ? Christian Dehais. All rights reserved. Fourni par Blogger.